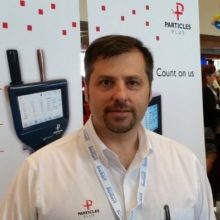 Tom Grillo is Sales Manager at Particles Plus of Stoughton, MA. He started his career in the IAQ test and measurement industry as National Sales, Marketing, and Technical Service Manager at Airflow Technical Products, Inc. in 1991. He was instrumental in commercializing aspects of ASHRAE110 testing related devices that are still sold to this day. Tom was with the environmental engineering group at Hatch Mott McDonald, working with large remediation projects where he was directly involved with outdoor air quality projects and emissions monitoring. He was also a project manager with BT Western Corp, in the automotive industry managing the validation processes and vendor audits for new product development for various car makers. 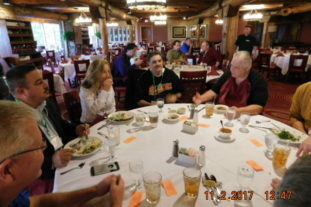 Tom continues his work with various test service organizations, universities and commercial partners to help improve IAQ related testing equipment and provide more access to information for the consultants, contractors, and end users of these types of testing instrumentation.